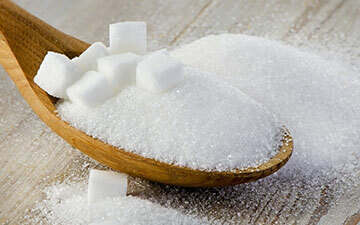 Sugar is an indispensable and essential commodity in our daily lives. The industry has seen several phases of rapid growth in India and SEFTECH and its associates companies have been a major provider of modern plants meeting the highest quality standards. With strong track record, in execution of sugar projects on turnkey basis, SEFTECH is now one of the leading suppliers of sugar plants and machinery on turnkey basis in India and abroad. The most recent example is the successful execution of a 1250 TCD Sugar plant with Co-Generation facilities, which was inaugurated by the Hon’ble President of Republic of Ghana in May, 2016. In last 3 decades Seftech involvement can be seen in execution of 21 Sugar Plants of various capacities in India & Africa.